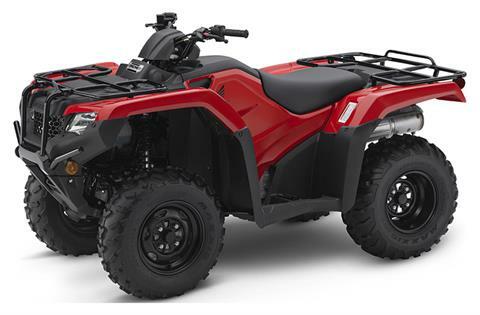 Shop new motorsports vehicles and power equipment for sale at Wilson's Powersports in Madera CA. 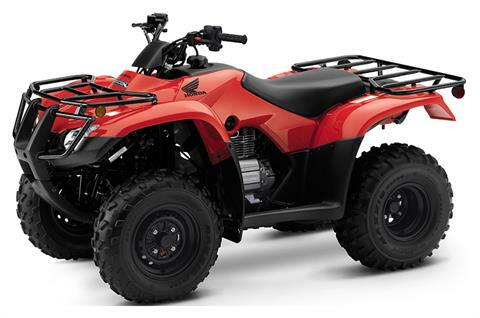 We sell new ATVs / Quads, UTVs, and Motorcycles, including dirt bikes and sportbikes. We sell Scooters, Personal Watercraft, Lawn Mowers & Generators, too. Check out our manufacturer showroom for all available models.